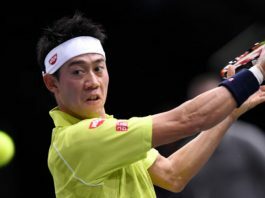 Latest tennis news, player interviews and action from the men’s ATP Tour and women’s WTA Tour, the Australian Open, French Open, Wimbledon and US Open grand slams. 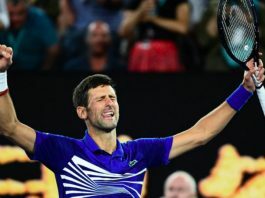 Novak Djokovic clinched the first set with penetrating groundstrokes from the baseline, but struggled with his serve in the second. The Frenchman, who turns 34 tomorrow, reached the semi-finals here in 2013 and 2016 but did not compete on the clay last spring. 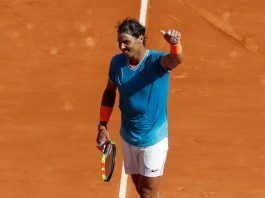 The world No.1 was winner of the last 3 Grand Slam titles and dreaming of completing his personal sweep with another trophy at Roland Garros. 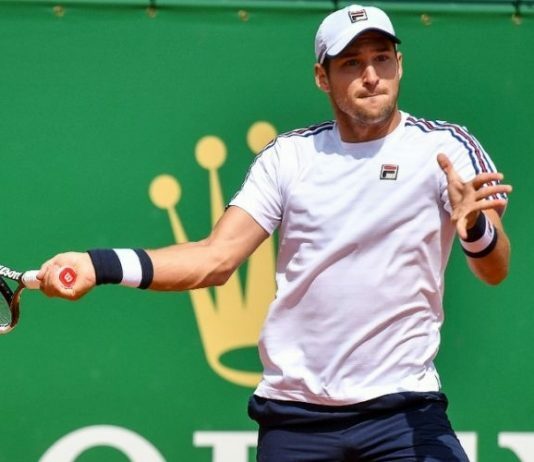 The Chilean made his first ATP Tour final last month at the Brazil Open and is projected to move inside the top 50 if he wins on Sunday. Stosur is expected to play doubles, but she also holds the record for the most Australia Fed Cup singles wins. The win breaks a 2-year drought for the 8th seeded American, who claims her 4th career title. Victoria Azarenka will face Garbine Muguruza in the Monterrey Open's final. Danish Caroline Wozniacki defeated Croatia's Petra Martic, making her first final of the year at the Charleston Open. Spending time with a seven-time world champion is an opportunity for Barty to learn from other elite athletes. The Tokyo Olympics men's tennis final match won't be played for the usual five sets, instead it would be a shorter three-sets. Ostapenko dropped the opening game of her match but quickly righted the ship and dominated the rest of the way. Roger Federer said his victory over John Isner on the clay court season was an ideal performance for the champ to launch a French Open bid. Sabine Lisicki says she has unfinished business in Wimbledon. Australia's Ashleigh Barty has taken her career to an elite level, culminating in her first-ever WTA Premier Mandatory title to follow on from the US Open doubles crown she won last September. Roger Federer was dominant in service, to set up a final with John Isner. John Isner now awaits the winner of three-times champion Roger Federer. The Czech 5h seed will meet Ashleigh Barty in Saturday's final.